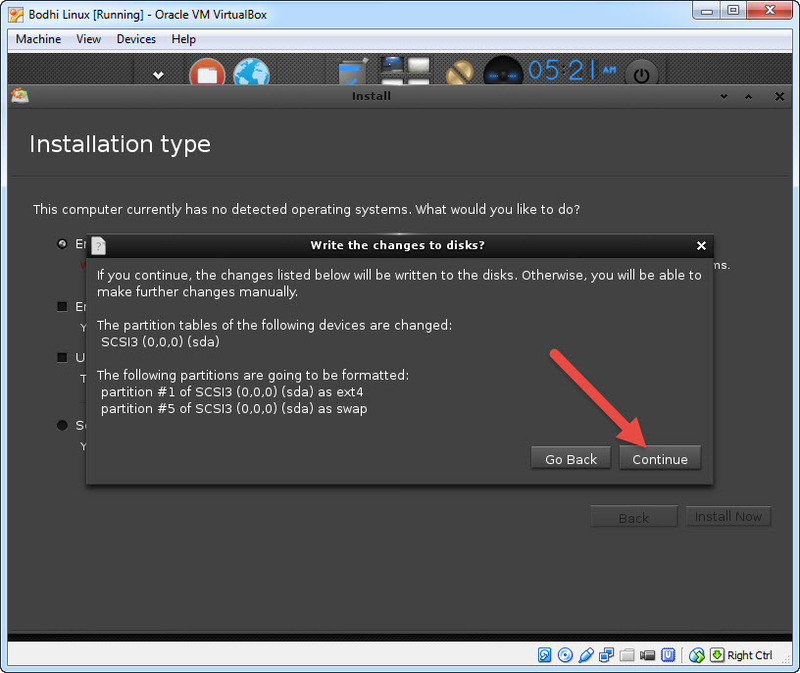 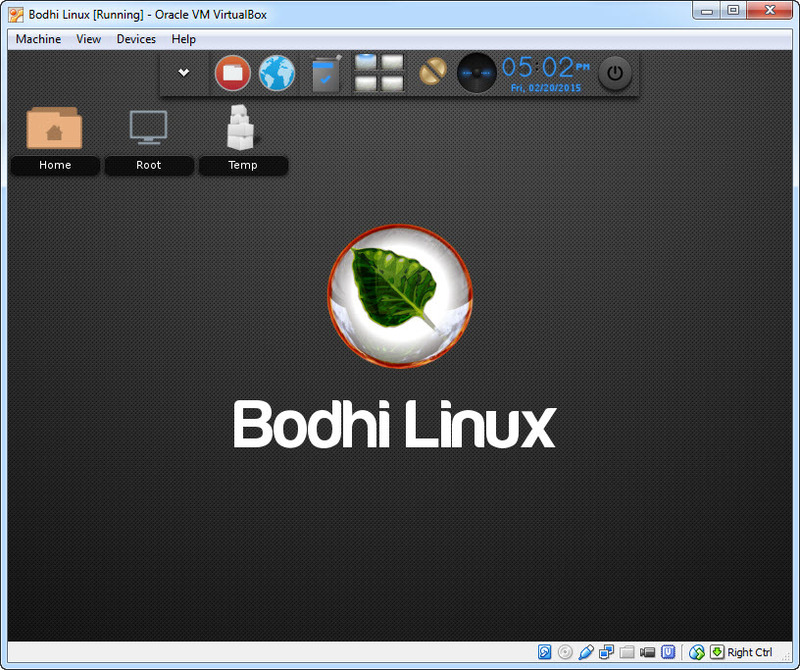 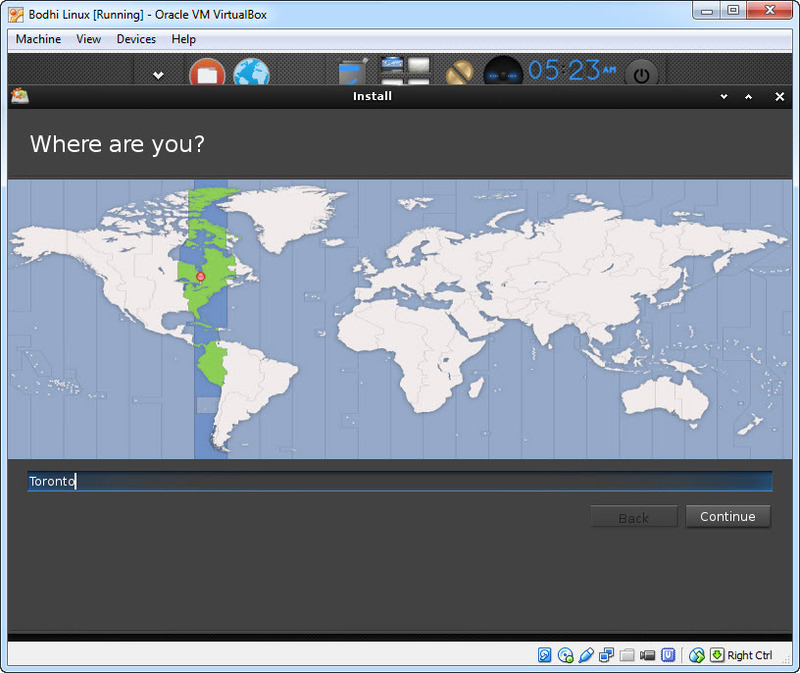 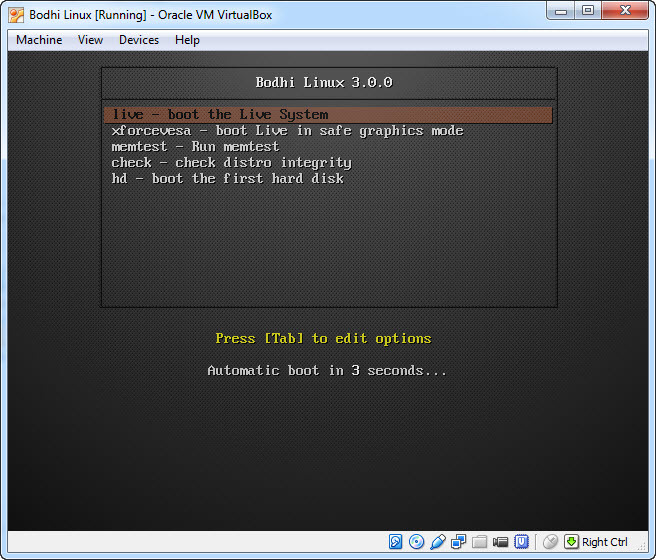 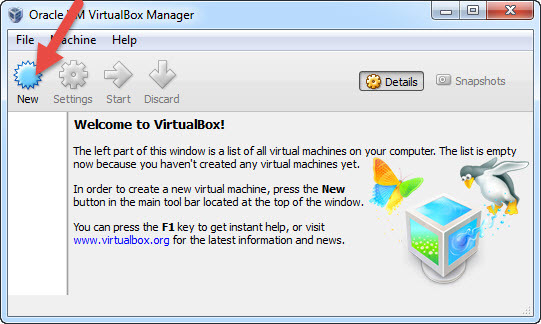 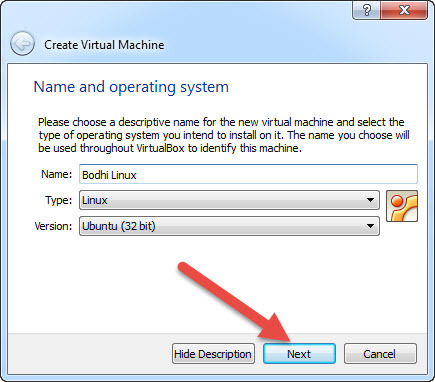 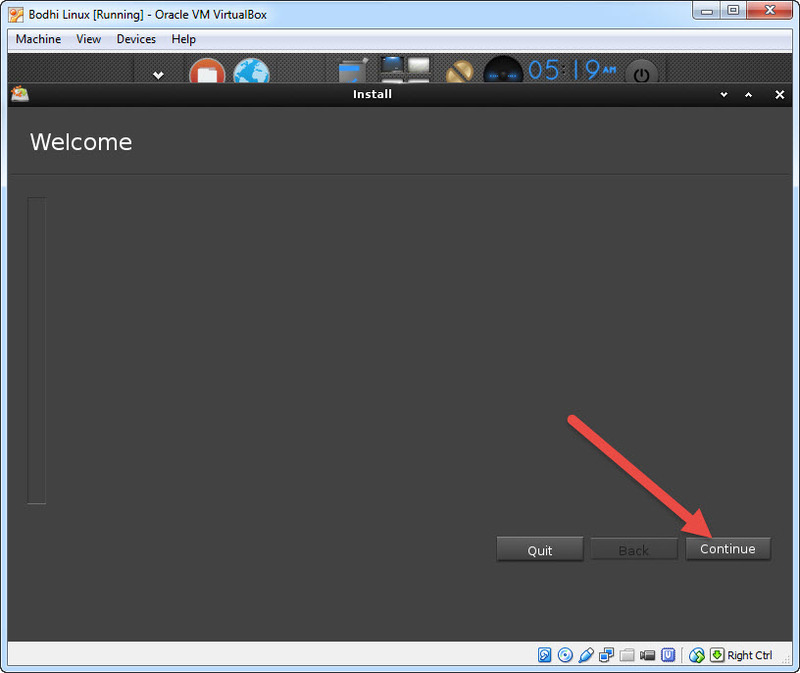 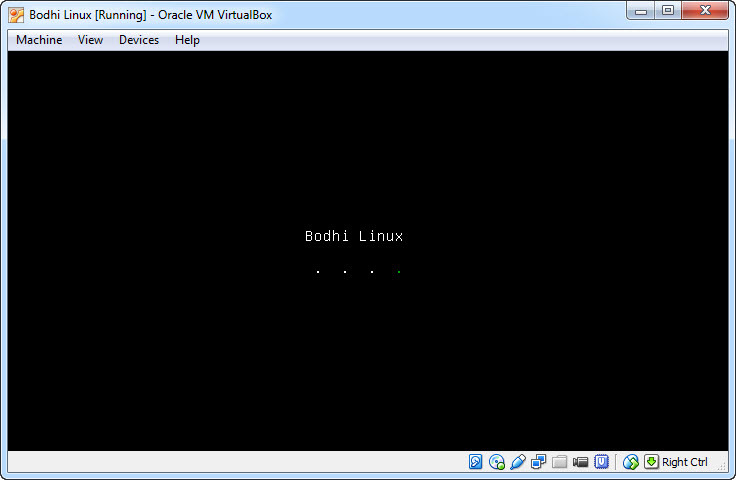 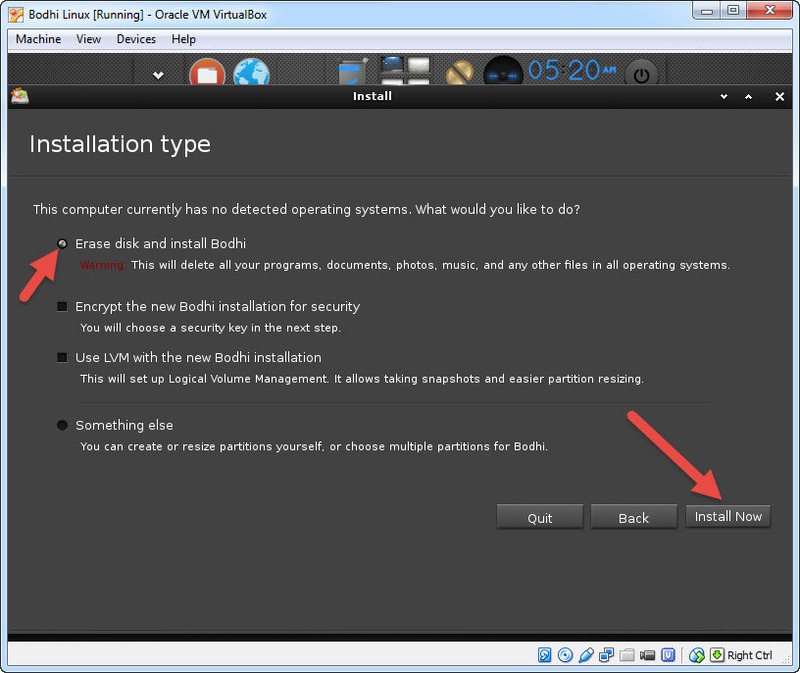 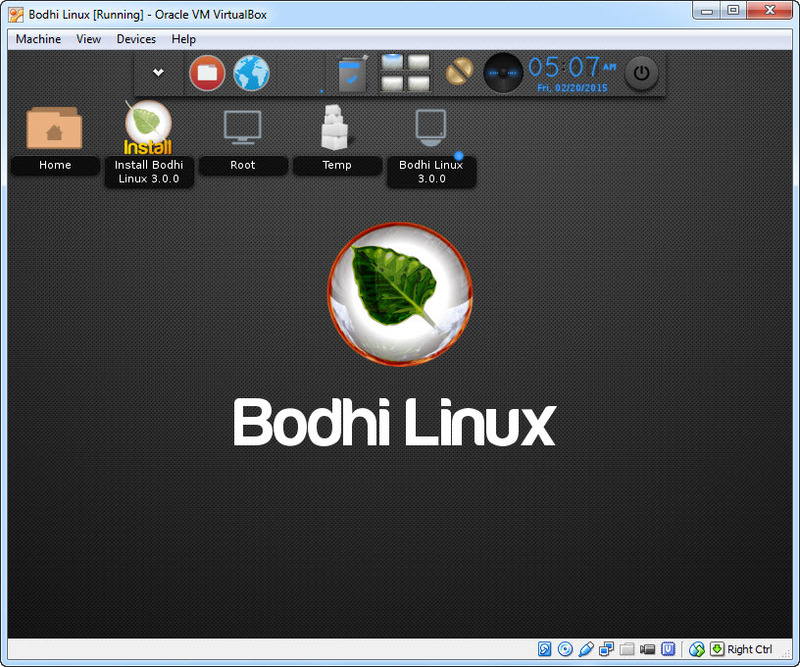 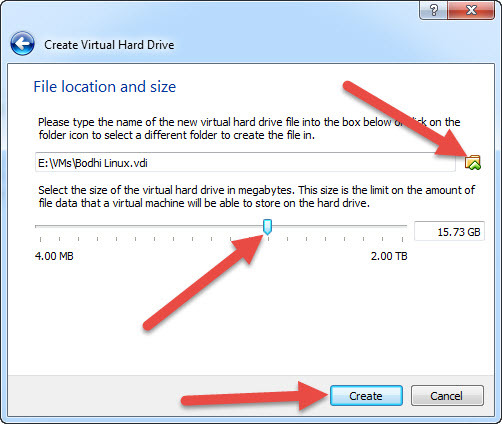 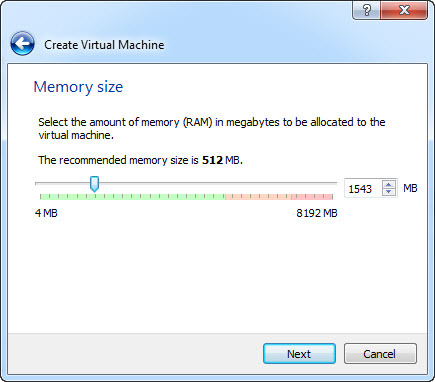 How to install Bodhi Linux on Oracle virtualbox. 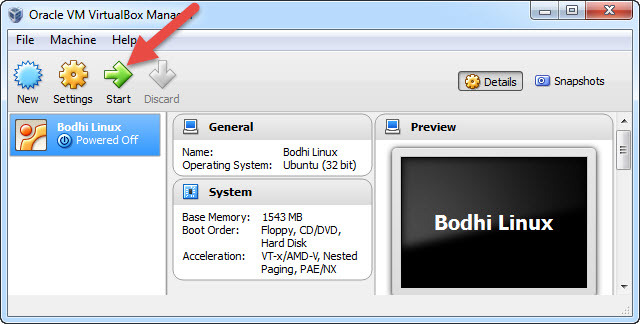 2.Enter your Bodhi Linux OS name,select Linux in Type and select Linux 2.6/3.x(32bit) as version and click Next. 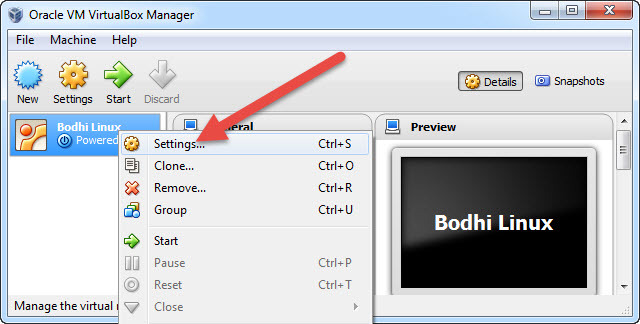 8.Right click on Bodhi Linux and select Settings. 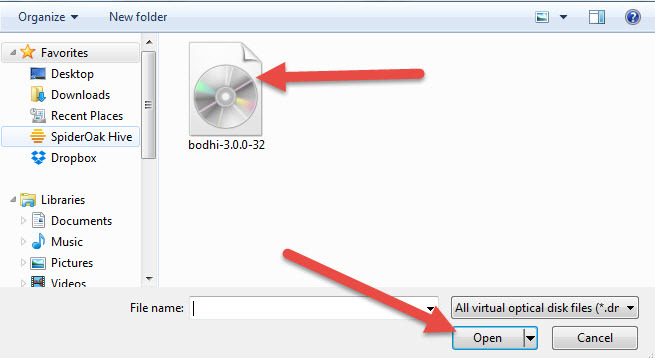 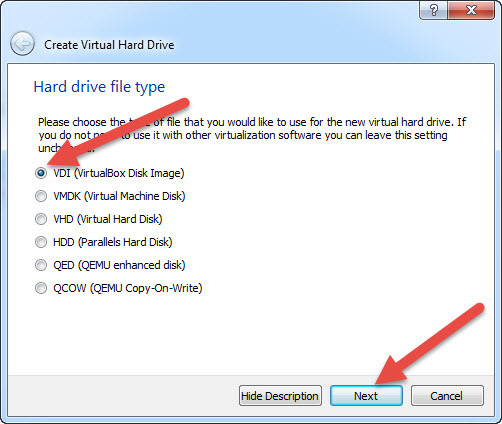 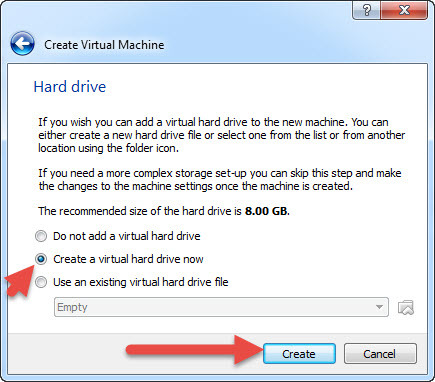 10.select Empty and click the CD icon under CD/DVD Drive and select choose a virtual CD/DVD disk file.And choose the download bodhi-3.0.0-32.iso file and Click OK.
15.Double click the install button. 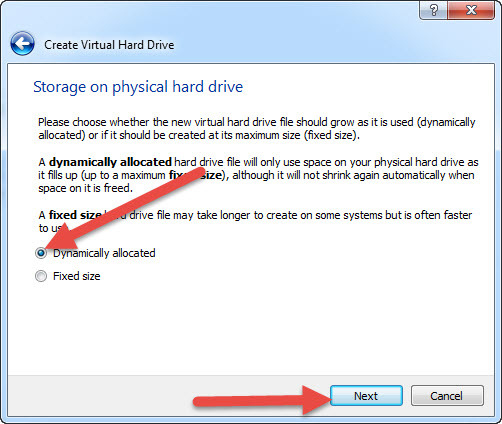 16.click continue and then continue.